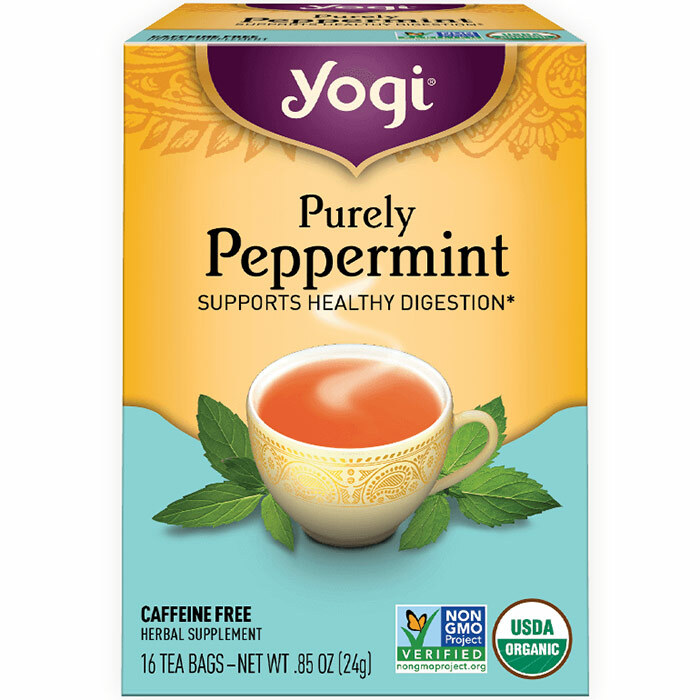 Whether you’re looking for a daily support to help maintain long term digestive health and immunity or you have specific digestive needs you want a solution that works. 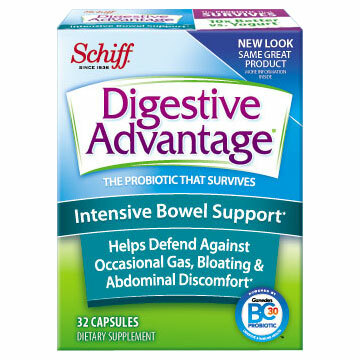 Schiff® Digestive Advantage® is that solution. 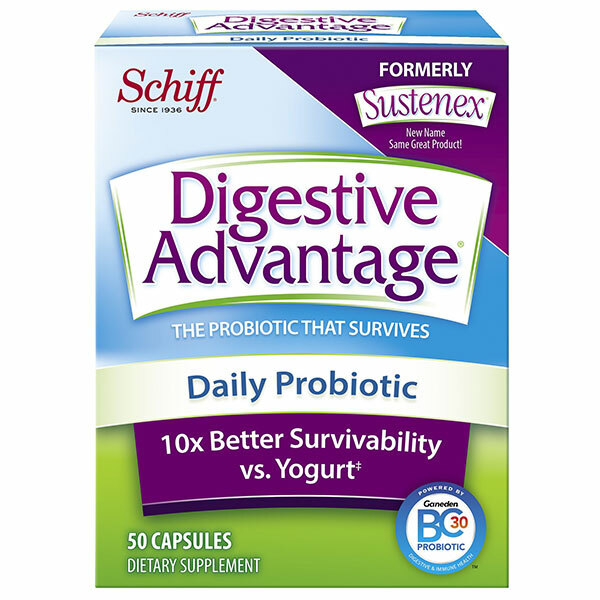 We offer a complete line of probiotic formulas including daily probiotic supplements available as capsules, gummies and chews. 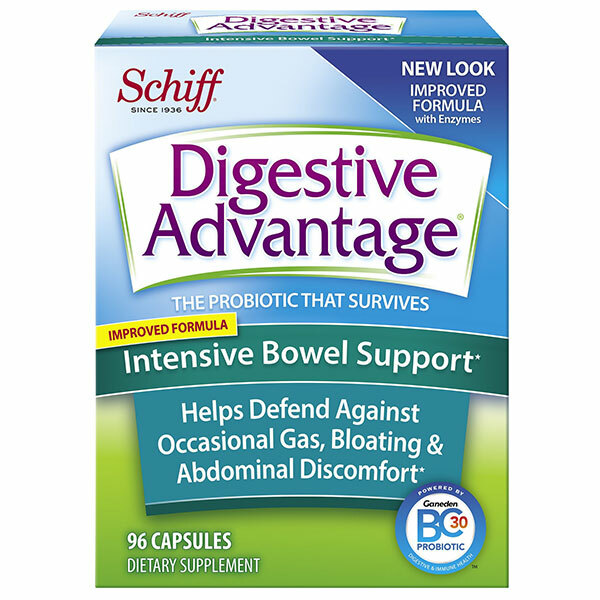 We address specific digestive issues with four specially targeted formulations. 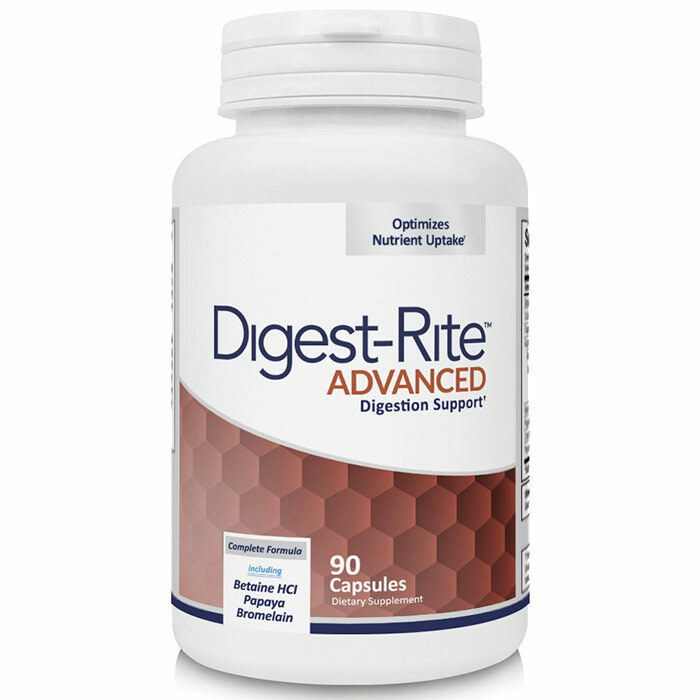 No matter what your specific need or digestive concern, you’ll find the ideal solution with Digestive Advantage®. All of our digestive products contain our exclusive BC30 probiotic. BC30 (Bacillus coagulans GBI-30, 6086) is a unique, patented strain of probiotic bacteria that is surrounded by a protective layer of proteins. 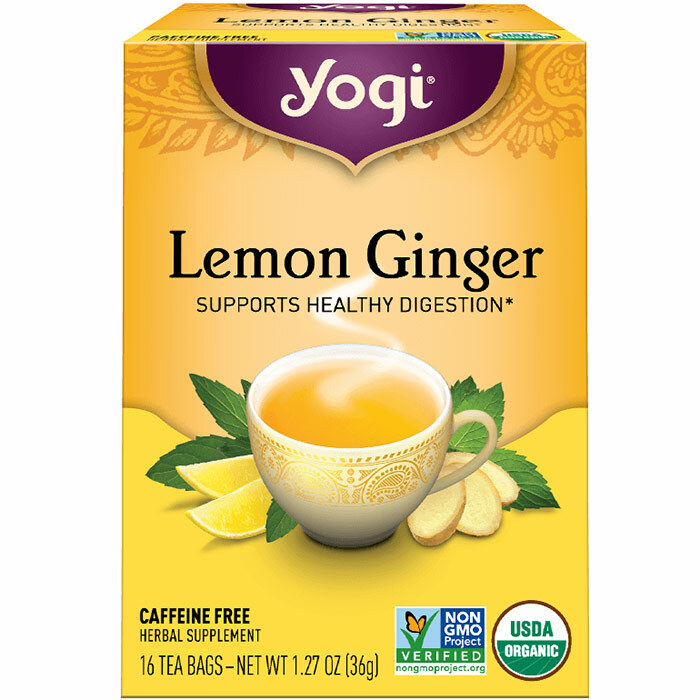 That layer helps protect good bacteria from stomach acids so they arrive alive and well in your intestines, where they’ll do the most good. In fact, laboratory studies show BC30 bacteria survive 10X better than other probiotics, including those found in most yogurt products. BC30 requires no refrigeration. Digestive Advantage® created specialized formulas that combine our own BC30 probiotic with an added ingredient to target your specific needs. 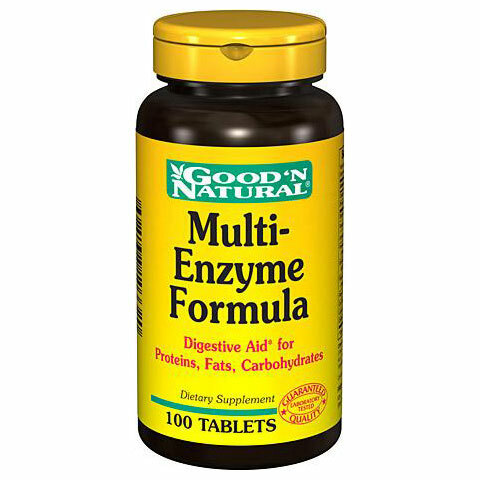 Digestive Enzymes work to offer quick relief and help stop occasional intestinal gas and bloating before it starts (when taken with a meal). The Lactase enzyme works to help prevent occasional gas, bloating and diarrhead experienced by those with lactose sensitivities. 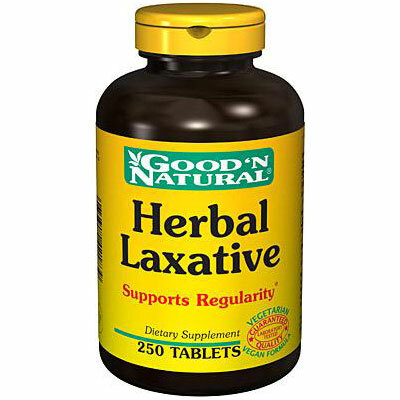 Support occasional bowel upset and defend against gas, bloating,and occasional diarrhea. 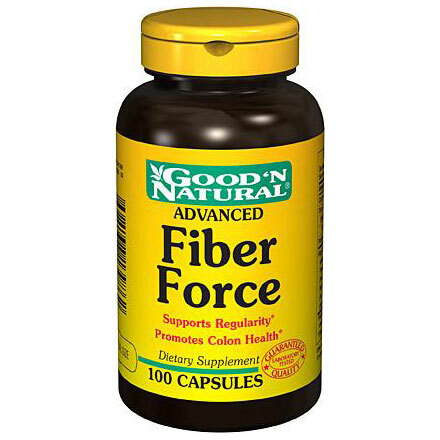 This formula contains Magnesium to help keep your system regular and support digestive function. Last week, we talked about things that can be eaten by people suffering from acid reflux or GERD. 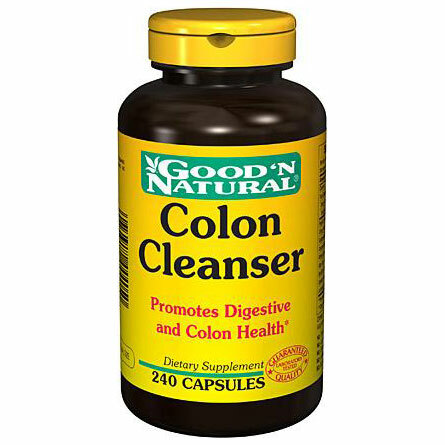 Now, let us go into things that must NOT be eaten to ensure digestive health and avoid symptoms of this condition. Meat such as chicken nuggets and buffalo wings can cause and worsen acid reflux conditions, which in turn leads to heartburn and other indigestion conditions. Hot spices such as chili and pepper can contribute to the causes of acid reflux and the similar symptoms of heartburn. Some people suffering from acid reflux with heartburn symptoms also claim that their condition worsens when eating food with onion, garlic and ginger. It is advised that foods containing these are to be consumed in the minimum only. These three beverages have millions of fans all over the world. Tea drinkers, coffee addicts and chocoholics may want to slow down their addiction if they want to lessen their acid reflux problems. 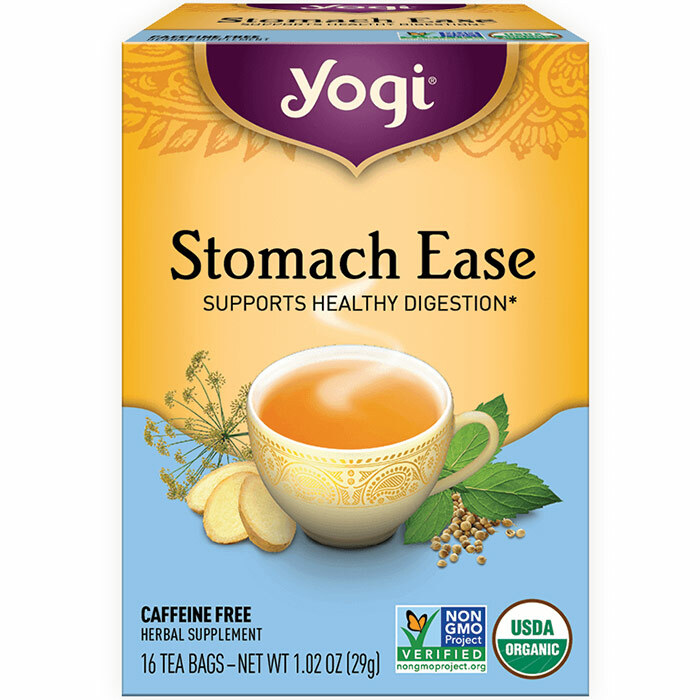 This is because chocolate, tea and coffee naturally contain theobromine which relaxes the esophagus’ lower region which contains the sphincter muscle. When this area is relaxed overly, acid flows back to the food pipe. Dark chocolate is a better alternative, or the three foodstuff mentioned may be consumed but in moderation. Food that is fried and fatty is a big no-no for acid reflux sufferers. Fatty and fried food causes the process of digestion to slow down. Food stays in the stomach for an unnecessary prolonged period of time. Because of this, pressure increases inside the stomach, forcing the food to re-enter the food pipe, resulting in acid reflux. Most dairy products are not really advised for people suffering from acid reflux. This is true especially for products like cheese, sour cream, ice cream and yogurt. The habit of drinking milk before sleeping, especially after a huge meal, is not really advisable. In fact, it can worsen the symptoms of acid reflux. Other sweet foodstuff like brownies, butter cookies and doughnuts may also increase your acid reflux problems. Citrus fruits contain citrus acid which aggravates the symptoms of acid reflux. Included in this classification are tomatoes, oranges, cranberries and grapes which have high citrus acid content. These fruits are also said to make the lower opening of the esophagus relaxed overly, which results in the acid to flow back to the food pipe. Anything with an alcoholic content is a surefire way of worsening your acid reflux condition. Alcohol decreases the pace of digestion and relaxes the esophagus’ sphincter muscles, hence resulting in acid to climb up the esophagus. Another vice, smoking also causes acid reflux, so it is definitely advised for people suffering from acid reflux to quit smoking. 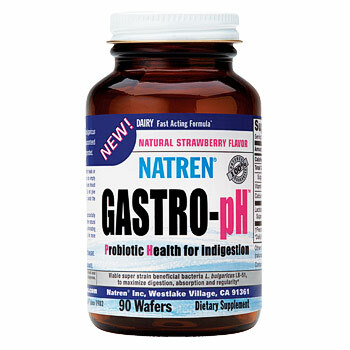 For relief from symptoms of heartburn, GERD, and other digestive disorders, VitaSprings.com has a wide array of tested and proven solutions like Gastro-pH, Digest-Rite, and Reflux-Away. Gastro Esophageal reflux disease (GERD) or what is more popularly known as acid reflux cannot actually be considered a disease. It is actually a condition that happens when the acid present in the stomach leaks upward, back into the esophagus due to a number of reasons. Acid reflux is so common, it is a condition experienced by millions of people all over the world. Acid reflux in itself may not actually be considered a severe condition. However, the seriousness of GERD is experienced when occurring with other symptoms. This conjunction may be a sign of a disorder which is more serious. Thus, it is essential to understand what GERD really is so that it would not result to worse complications. Most people who experience acid reflux often resort to taking over-the-counter antacids for quick relief of GERD symptoms. However, it is recommended by most doctors to promote proper eating habits for people experiencing GERD, as it will not only help fix the problem but also give them a sense of good health. There are a number of foods available that can be eaten safely by acid reflux suffers that do not trigger the symptoms. There are also kinds of food that exactly do the opposite in the sense that they worsen the symptoms of GERD. Take a look at the list below so that you can know which foods to consume and which to avoid if you have acid reflux. Veggies such as broccoli, peas, and carrots are recommended. Potato eaten plain is fine but when it is cooked as French fries or mixed with dressings and butter like potato salad and mashed potatoes, they should be avoided. Beneficial fruits for acid reflux suffers include papaya and pineapple as they both aid in neutralizing what is inside the stomach. Also safe for people with GERD are berries like strawberries, cranberries, blueberries, as well as apples and bananas. Foods made from grains like bread (whether multi-grain or white), crackers, cereals, and rice are good. Grain neutralizes the juices in the stomach. Meat is fine as long as it is prepared well. Poultry is good as long as it is white meat, the same with fish. They should be prepared without adding fat. 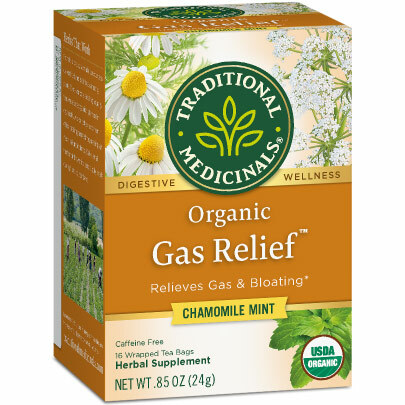 For those suffering from GERD symptoms, VitaSprings also has some products for you. For instant relief from conditions like heartburn, the ManukaGuard Nutralize is an ideal product. 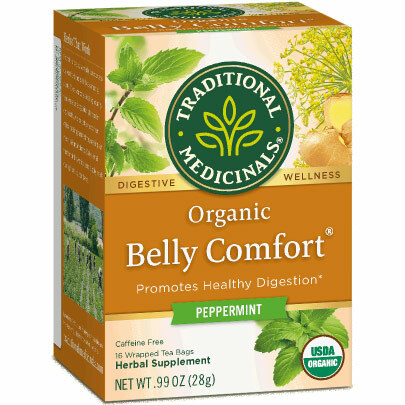 Reflux-Away is also another products that guarantees relief from stomach disorders like flatulence, heartburn, and chronic indigestion.